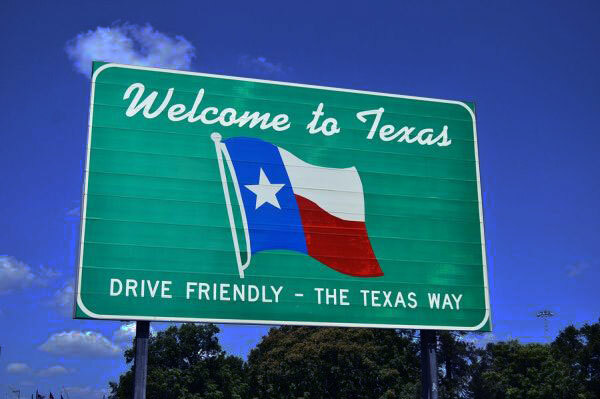 Today’s the Day Texas Roads Become Safer – All-Offender Ignition Interlock Laws Rule! Home » Today’s the Day Texas Roads Become Safer – All-Offender Ignition Interlock Laws Rule! We think of advancing road safety as a process that works over time, but sometimes a stroke of a pen is all it takes to save motorists’ lives. The pen belongs to Texas Governor Greg Abbott, and the stroke was a signature on House Bill 2246. The bill requires anyone convicted of drunk driving to install an ignition interlock on his or her vehicle. 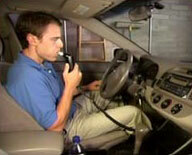 An ignition interlock, or car breathalyzer, prevents a vehicle from starting if the driver has been drinking. This is big news for Texas: statistics show that states that require ignition interlocks for all DUI offenses reduce alcohol-related crashes by remarkable numbers. In nearby New Mexico drunk driving deaths decreased 40% after an all-offender interlock law went into effect. An interlock device confers benefits as well as restrictions on a DWI offender. True, having an interlock does mean that one is prevented from driving while impaired – an essential protection for both the driver and society at large. But given that the usual alternative is suspension, the interlock also enables an offender to keep a job, go to school, and most important, obtain treatment and counseling if it is warranted. What spurred action was Texas’s unique status as nation’s leader in deaths caused by drunk driving. If police properly enforce the law, and courts follow through with the mandated ignition interlock installation and monitoring, then this status is bound to change very soon. Texas is the 25th state to sign an all-offender ignition interlock law. That means that fully half the nation is on board with ignition interlocks. Who’s next? One more state and all-offender ignition interlock laws are officially in the majority. That would give the entire country something to be proud of. In the meantime, congratulations to Texas.